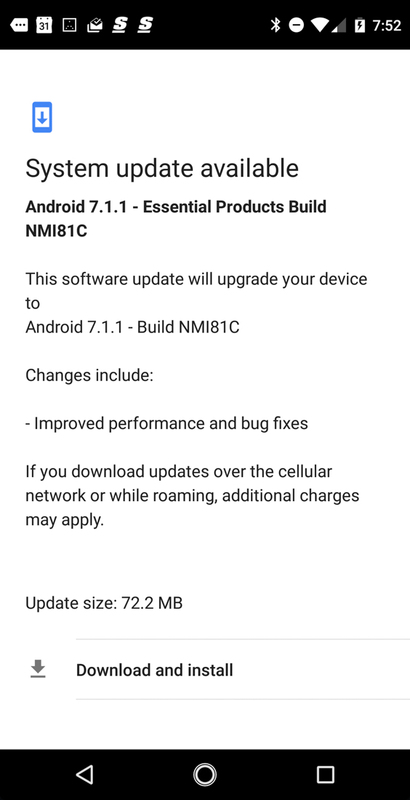 Essential rolled out a system update to the Essential Phone today, as well as a camera app update through Google Play. The combination of these two should bring much needed improvements to the camera experience. Once installed, and with the new camera app update, Essential says that you should see a speed boost in capture time that’s up to 40% faster than it was. You should also notice improvements in low-light shooting, as well as other improvements to the 360 camera experience. 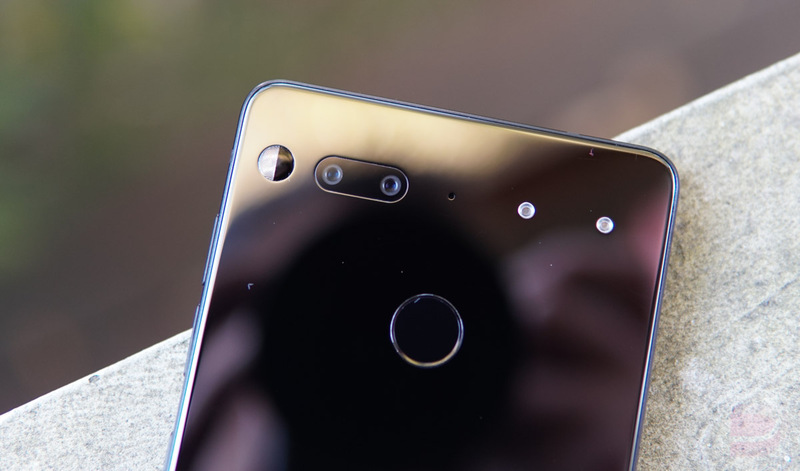 Additionally, Essential noted that it has more improvements in the works, including HDR improvements.